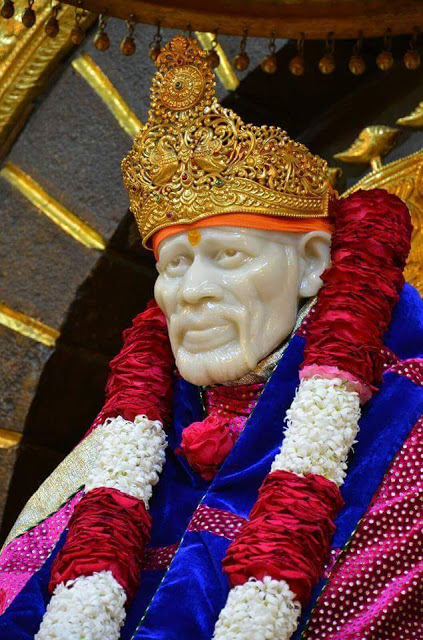 Blessed, blessed is Shri Sai Samarth, who has, in the form of this book, brought fulfilment to the devotees and has also accomplished his own purpose by instructing them about the worldly as well as the spiritual matters. Baba listened fully to that invitation, sent with such a pure heart, and said, "I always remember him who remembers me." "I need no horses or carriages, no aeroplanes and trains. To him who calls out to me fondly, I appear instantly, without a moment's delay. "Such are Baba's movements, difficult to know. He fills everything totally - animate and inanimate. What then, is coming and going to him? He appears wherever he pleases. 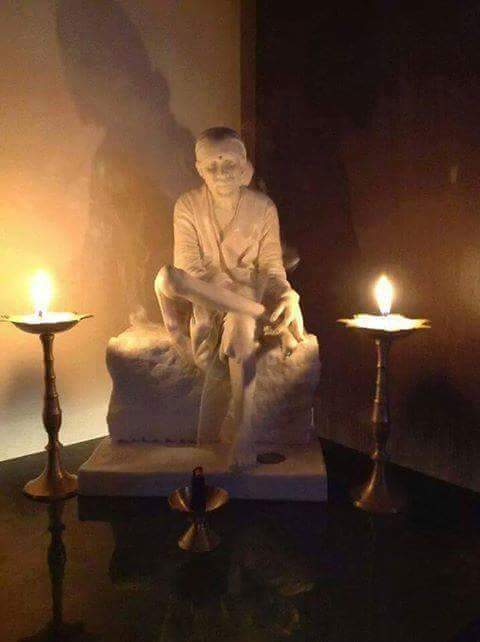 Chapter - 40 Shri Sai Satcharita. Sai Baba has always believed that education is an effective tool for transformation. Our schools built under the ideals of Swami educates children for academic perfection as well as human excellence. Swami, in his subtle form, continues to drive his institution on this lines.